Product ID: 2127175 SKU: 1144. 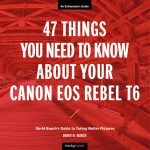 Categories: Art and Inspiration, Ebook, Photography, Print, Print and digital bundle, Specialized Topics, Topics and Techniques. Tags: Inspiration, photography. Provocative first paragraph of the book is that the thing that makes it difficult to improve our photography is that it’s so easy to make photographs. Never thought about it that way. Can’t wait to read more! 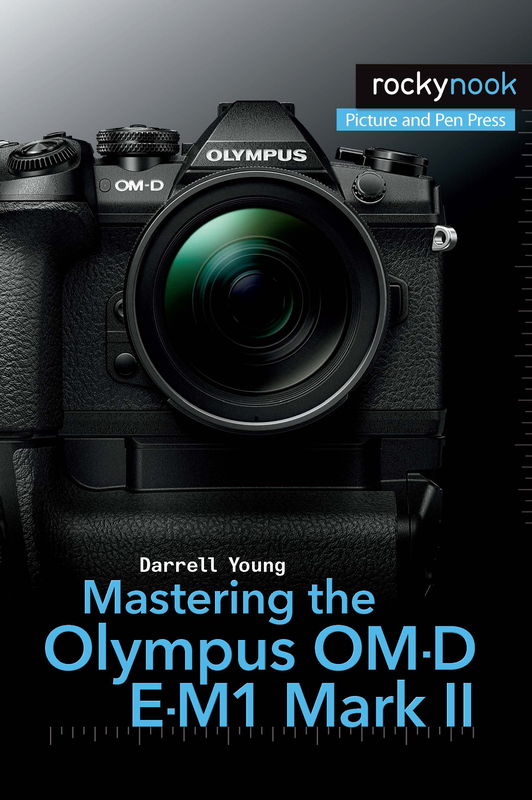 He says that the real challenge is not in mastering the technical aspects of ISO, exposure, etc., but in developing the capability of making good images consistently. The author presents his strategy by dividing the workflow into four categories: light and shadow, line and shape, color, and gesture. The book has an intimate and poignant introduction wherein the author discusses his childhood and how working in a dark room in his neighborhood boys’ club made all the difference. I think it’s an appropriate piece of information because, at least for me, my emotional life is definitely intertwined with my passion for photography. I also appreciated his view that, although we aim for the highest standard in our photography, false starts and failures are an integral part of the creative process. We cannot improve if we aren’t trying and failing. 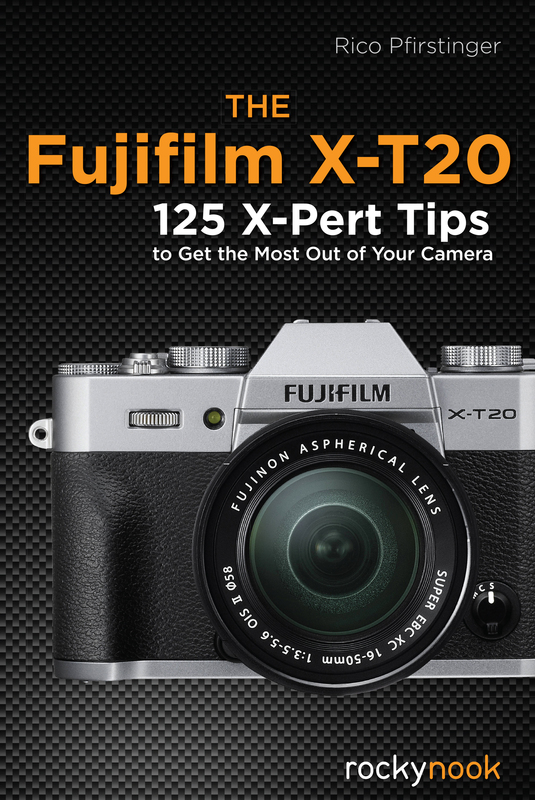 He recommends keeping a journal about your photography experiences so that you can figure out what you need to improve, what issues you ran into, what questions you have, etc. Never thought of that but I think I might give it a try. He advises us not only to see rather than to look, but to stop seeing literally. We’re not really trying to document something but to create something engaging and visually interesting. Gives the example of Edward Weston’s still life of a bell pepper which is a great example. I love the texture and tones of Weston‘s photo. His chapter on composition was especially well done. He explains in detail how he made composition decisions on a fairly simple photo of some kids playing in the ocean at the beach. He gave his tips in a narrative fashion and I found it more useful than just listing things to consider when composing. He includes a chapter on the role of emotions in making photographs and again I liked his authorial voice. He warns us not to “give credence to…unforgiving criticism“ of ourselves. I enjoy photography books like this when the author invests the writing with who he is as well as how he takes photographs. He tells us that he always has his camera with him. Glad I’m not the only obsessed photog:). What he points out, though, is that if you always have a camera with you then the constant practice you need to get good is easier to acquire. If we wait for the leisure time and opportunity to bring our camera we will not get nearly as much practice as we do carrying our equipment on a daily basis. He points out, too, that if you have a camera with you, you were going to see things that you wouldn’t otherwise see. Perello includes a chapter on culling your photographs and I really appreciate that. Not enough manuals tell us how to reduce the immense library of photos we end up with! He advises, for example, to rate your photos when you go through them the first time-took me a couple of years to figure that out! And on the second pass through his photos he picks what he calls the anchor photo, the best one of the bunch, and then compares the rest of the flag photos to the best. That is an excellent idea. He concludes the book talking about personal challenges: for example, persisting in taking photographs even when you don’t feel like it because practice is the only way to get better. He suggests spending at least 15 minutes per day dedicated to seeing and making photographs. He also sets personal challenges for himself such as photographing hands as an assignment. I enjoyed the fact that he even photographed his doctor’s hand! 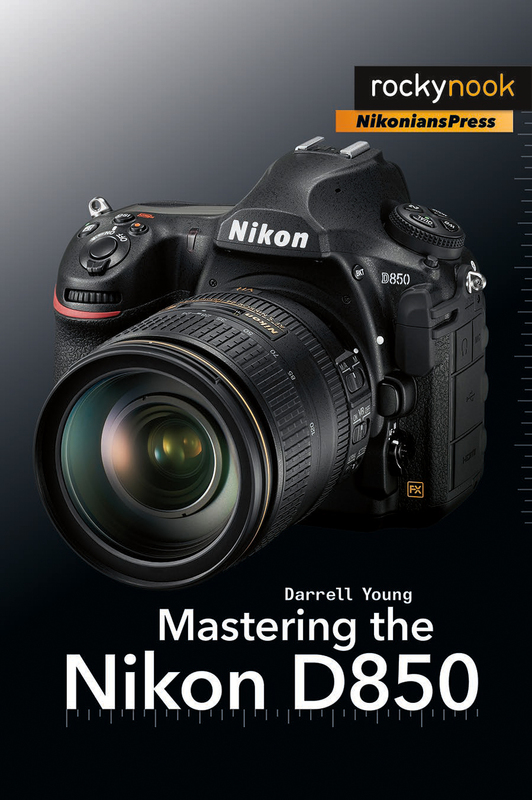 This is an exceptionally well done photography book which runs the gamut from settings on your camera to an emotional and practical path for becoming a better photographer. I especially enjoyed the author’s narrative style and his section on culling and setting personal challenges. Well worth the time to read this book! After reading and re-reading this book it has become clear to me how I can get from taking a photograph (like I have been doing for years now) to making a photograph. In great detail the writer explains his own struggle on this path. The reader is provided with a clear practical workflow that makes it possible for the enthusiast to understand and explain what choices were made making the photograph. The pleasantly challenging assignments after each chapter add to the wonderful experience of reading this book. 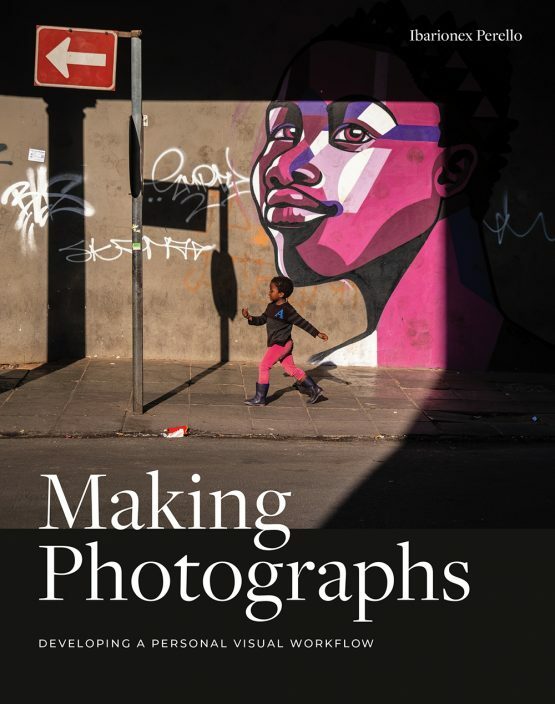 I recently ordered “Making Photographs” by Ibarionex Perello. 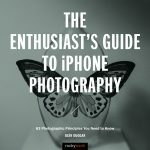 It rivals several other books on photography in a few ways. The author writes in a personal, familiar tone which immediately engages the reader. The information contained within its covers ranges from the reasons we make photos to the essential elements of good photography plus processing. Each chapter provides very good examples which accompany the instructions. It is well-organized and uncluttered with extraneous details. 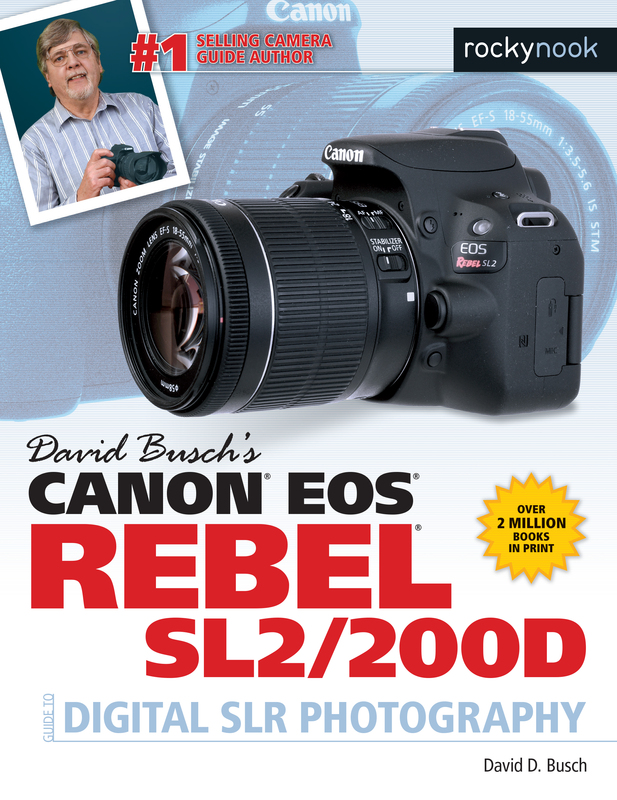 I think the book is an excellent reference for both the beginner and the more experienced photographer. The author has a unique way of writing that is quite enjoyable. His philosophy of ‘Making Photographs’ is similar to my own in that he is very experimental. For some readers they may be disappointed that Mr. Perello does not take them through the process step by step; instead, he challenges the reader to look at their photography from a different perspective. At the end of each section (chapter) of the book the author presents a challenging ‘assignment’ for the reader to try………..do it! It will definitely improve the way you look at your own photography.